Zurich, Switzerland – March 21, 2018 – Thaler.One, the blockchain-based investment fund, has announced plans to open the $220 trillion international property market to a wider range of private investors by introducing a decentralized platform, operating with both fiat and cryptocurrencies. Thaler.One is set on reaching the $5 billion of Assets Under Management (AUM) mark within the next three years. 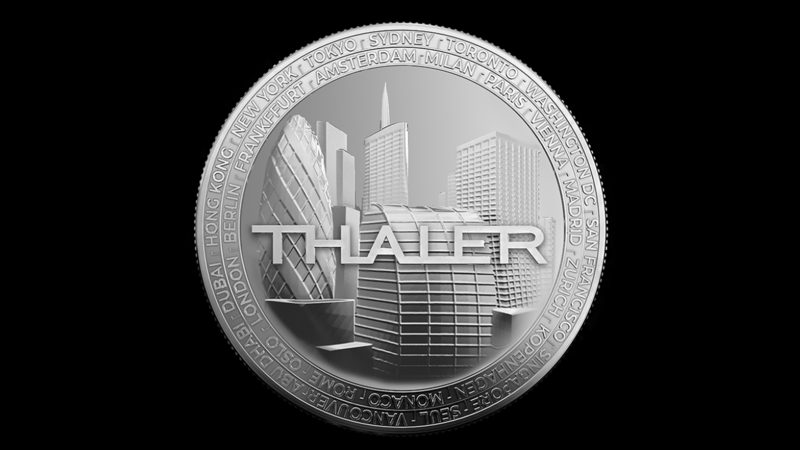 According to its founders, Thaler.One will set the new industry standard for next-generation digital transactions in the real estate market: the fund is professionally managed and advised by an international team of renowned real estate and investment banking professionals, setting it apart from numerous ‘generic’ blockchain-to-realty startups. “The rise of blockchain technology and cryptocurrencies presents an opportunity to reinvent the traditional real estate investing experience. 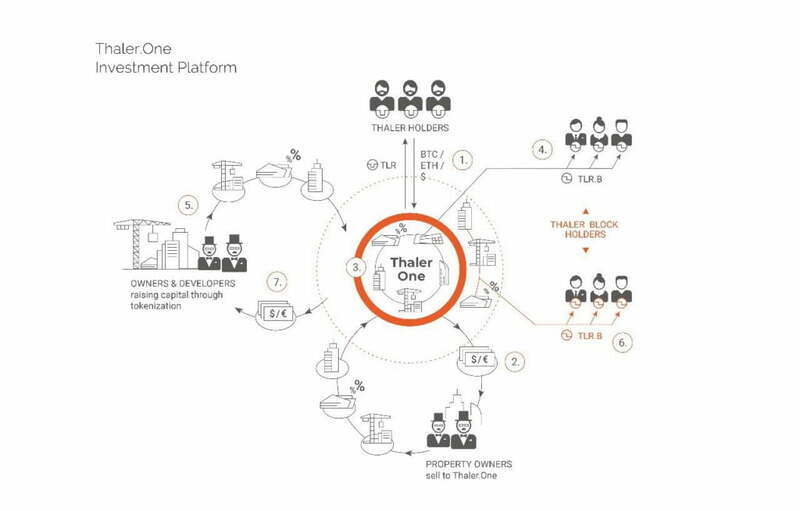 Thaler.One offers unique opportunities to capitalize on dynamically growing asset classes, including co-work, co-live, and healthcare-related properties by adopting blockchain technology to ensure borderless, transparent and secure transactions”, – says Thaler.One Co-founder and CEO Will Andrich. Thaler.One’s strategic goal is to allow anyone to invest in real estate, historically a less volatile and less risky investment asset class than stocks or gold, a more predictable source of income. By design, the decentralized investment platform cuts out the ‘middleman’ and allows small investors to buy into a real estate outside of their country of residence and manage their assets in a cost-effective and independent manner. The fund acts as an investment vehicle powered by Thaler tokens, blockchain-secured and backed by real estate assets, predominantly located in the European Union and the UK.